This entry was posted in my journey and tagged funny. Bookmark the permalink. That’s funny! Who says photoshop is such a bad thing? 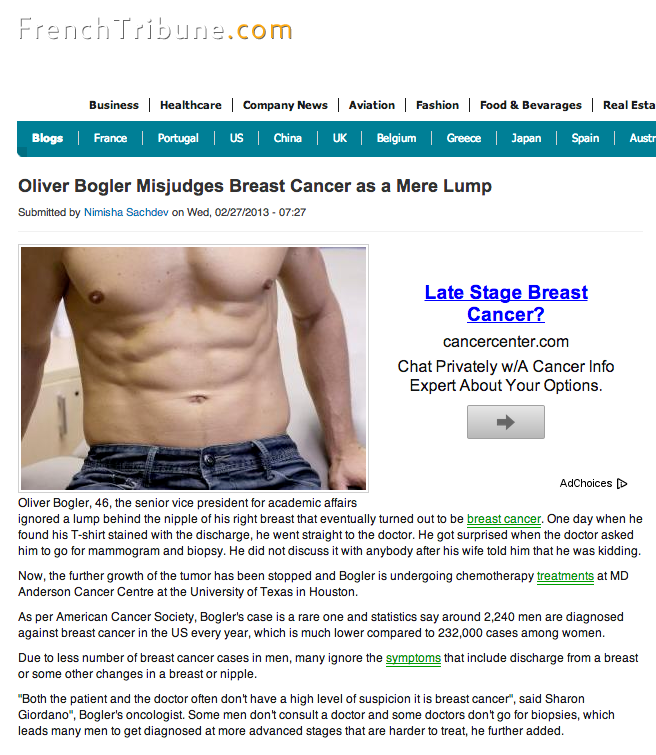 I though the Washington Post stody was excellent – we reposted on Twitter, and BCSM Community Page on Facebook.